April 6th marks the eve of the Cullen-Harrison Act going into effect on April 7th, 1933. President Franklin Roosevelt, just recently sworn into office, fulfilled his first campaign promise by signing into law a bill that raised previous alcohol content in beverages from 0.5% to 3.5% by weight. 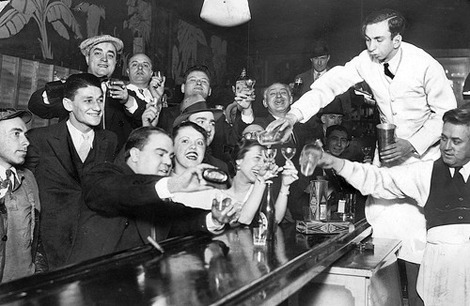 While alcohol was not impossible to find in the 14 years of Prohibition (Chicago alone had as many as 20,000 speakeasies and Utah’s own Ben Lomond Hotel in Ogden was home to an underground speakeasy that is rumored to have been visited by Al Capone himself), the Cullen-Harrison Act was the first legal concessions regarding alcohol content. However, New Beer’s Day was not the official end of Prohibition. 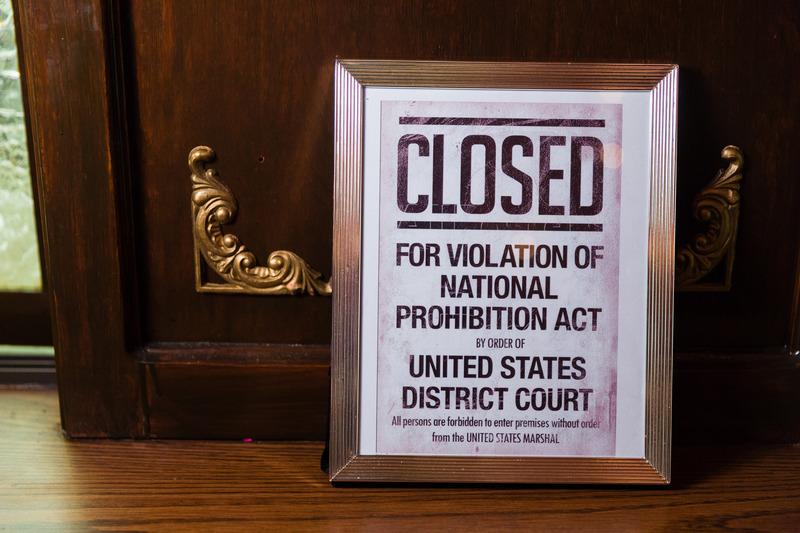 The Cullens-Harrison Act did not grant the sell of higher alcohol content beers that we enjoy today, or hard liquors like whiskey. That day would not come till December 5th, 1933 with the repeal of the 21st amendment. 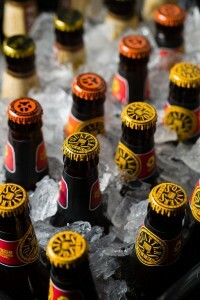 In the mean time, thousands of people across the country (20 states in total and the District of Columbia) gathered outside breweries that had been struggling to survive to have their first legal sip of quickly-made, watered down, weak beer in over 14 years – a refreshing step up from their previously common “near beer”. At the stroke of midnight, barrels and kegs were brought out to the streets, delivery trucks carried long over-due shipments across the country (including a prompt delivery to the White House) and merriment ensued! By enacting the Cullen-Harrison Act, FDR was not only morally boosting the attitudes of mid-Depression Americans. It was a smart, economically driven decision (okay, maybe it was both). Roughly $25 million was pumped into a dry economy within the first 48 hours of “New Beers Day”, $7.5 million going to the US treasury in the form of taxes. The remaining $17.5 million was spread to breweries, glass blowers, farmers, and others associated in the brewing business when the money was needed the most. At Lux Catering and Events, buying from and supporting local businesses, farmers, producers, artisans, etc. is a major tenet of our business practices; 40%-70% of our ingredients and products are bought locally, depending on the season. 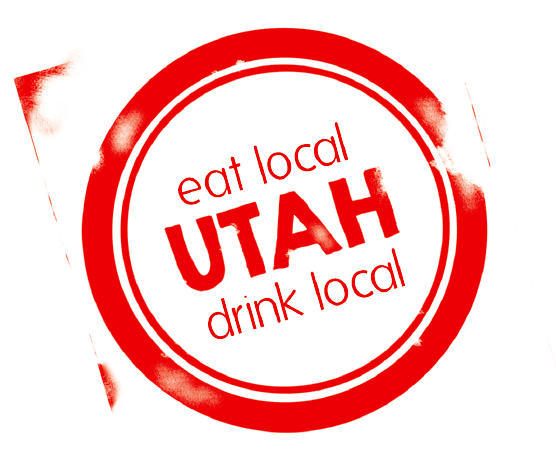 We see New Beer’s Eve as a way to celebrate Utah’s local beers and support our creative and award-winning home breweries. Uinta’s Labyrinth Black Ale was rated #75 of the best 101 beers in the country according to Men’s Journal, as well as the People’s Choice for best beer in the state on Aleheads. Wasatch’s Apricot Hefeweizen is our marketing director, Katie’s favorite local beer and won the bronze medal at the 2014 Great American Beer Festival in the Fruit Wheat Beer category. Utah winners at the 2014 GABF include a bronze for Rocket Bike Lager by Moab Brewery in the American-Style Amber Lager, silver medals for Red Rock’s Paardebloem in the Experimental category and Uinta’s Cutthroat in the Ordinary/Special Bitter category and a gold medal for Squatter’s Hell’s Keep in the Belgian-Style strong specialty ale category! 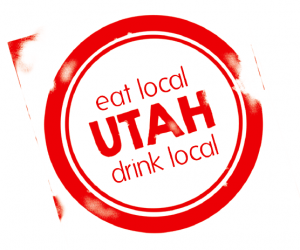 So get out tonight and support Utah’s breweries, enjoy a cold craft beer and celebrate the day that returned to Americans a strong, smooth brew!